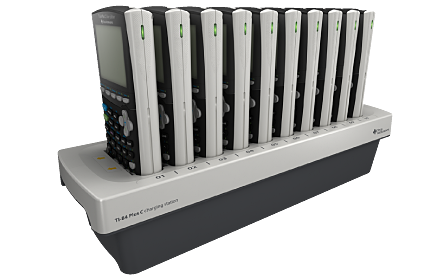 Please see new listing for TI-84 Plus CE School Teacher Pack - Item is currently on back order. Please e-mail sales@math4sale.com for availability. Buy Yours Today, Before We Sell Out, Again. These always sell out quickly.